Roof Inspections Grande Prairie| Home | Great North Roofing & Exteriors Inc.
For honest roof inspections and a great result, call 780-978-2760. 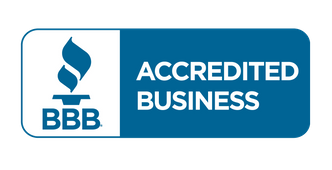 We’re fully insured and covered by WCB for added peace of mind. We’ve been helping homeowners like you since 2004! Making sure your roof is sound and secure is incredibly important, yet many homeowners neglect their roofs. Like any other part of the building, roofing requires maintenance. Great North Roofing & Exteriors Inc. is your source in Grande Prairie for roof inspections, eavestrough repairs, snow removal and more. If you haven't had your roof inspected recently, we're here to help. Maintaining your roof is a low-cost way of ensuring that your home – and your family – stays safe. When it comes to shingles, we carry a huge selection of styles and colours to choose from. 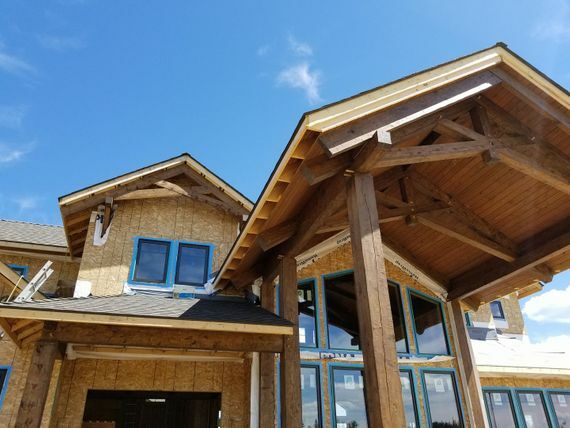 With our competitive rates and high-quality workmanship, we’ve been chosen as the official roofers for the Rotary Club of Grande Prairie’s DreamHome Lottery for the past several years. We have 4 available teams ready to assist whenever called upon. Whether you’re a contractor seeking a dependable roofing partner to collaborate with, or you’ve noticed the shingles atop your home are in disrepair, Great North Roofing is able to assess your needs and offer a cost-effective solution. From quick repairs to brand new installations of flat roofs in the commercial sector, our crew can handle it all. Call or email us today to book our services! Whether you’re looking at major renovations or new construction, our team has the skills to enhance your building’s exterior. Don’t buckle under the pressure, stay warm and let us shovel you out of the danger zone.